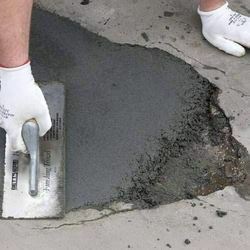 Offering you a complete choice of products which include phenolic mortar, furan base mortar, silicate mortar, phenolic base mortar, acid proof mortar and epoxy patching mortar. 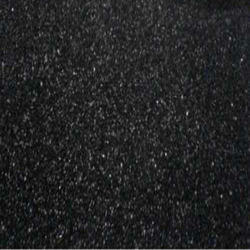 This is Phenolic Mortar resin base mortar supplied in two components (resin and filler) recommended as bedding and jointing material in acid proof brick/tile lining work to resist against Mineral Acid up to 70% and oxidizing acid, organic and fatty acid, oils, greases and limited solvents. 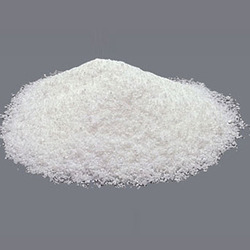 It has excellent resistance against Sulfuric Acid up to 93%. 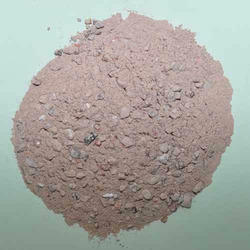 We are known for manufacturing the best range of Furan Base Mortar that has been made from the best possible material. We are leading manufacturer of Silicate Mortar and we looking buyer of Silicate Mortar from all over India. 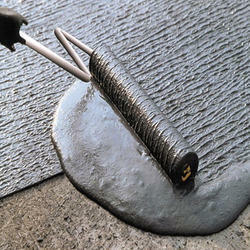 Owing to the changing and growing needs of customers, we are engaged in offering a large range of Mortar. We have gained vast expertise in offering a superior range of Acid Proof Mortar to our clients. 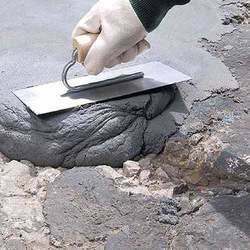 This is an Epoxy Patching Mortar supplied in various grades in three components (resin, harder, and filler) used in coatings, Screening, bedding and jointing materials for brick lining work to resist acids, alkalies, salts, solvents, greases, and detergents etc. 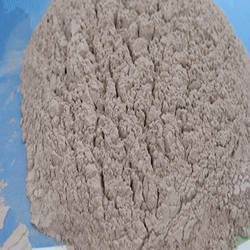 We manufacture a wide range of Epoxy Based Cement Mortar. We are offering Fire Clay Mortar.